As part of the 25 year anniversary of the Vipers, the Vipers spoke with Coach Tom Wingert, founder of the Capital City Vipers and current coach of the Capital City Viper Bantam A-Team. Tom has “come out of retirement to coach this year” Rarely do you have the opportunity to meet a man with such great experience and a passion for the game of hockey. Here is what Tom has to say about his history with the Vipers. Click the link for the video of the puck drop. Coach Wingert started the Vipers with a group of young people who wanted an alternative to the "local ice hockey organizations" in Central PA and wanted to play a limited travel full contact hockey. Most in-house programs didn't exist 25 years ago. So to attract more people I wanted the most colorful jerseys available. At the time the Detroit Vipers were in the IHL so I purchased the AWAY only EGGPLANT, TEAL, and RED jerseys. The kids loved them. (I think). Interested in the history of the Detriot Vipers click here. Before you know it Winger is coaching TWO limited travel teams and it started to catch on. He came back to Twin Ponds as an assistant hockey director and with a proposal to the owner along with the help of many hard working people...Demonte and Dave Temple, John and Susan Nielson, Lisa Leen just to name a few... offered an organization into the DVHL. Wingert has personally taken a Viper Bantam and Midget team to play at Lake Placid at least 4 times with 2 Silver Medal Finishes. 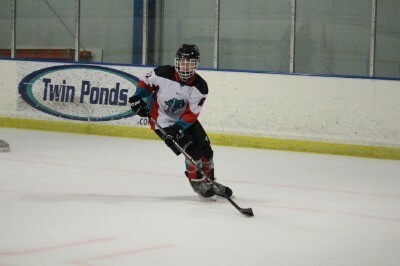 The vipers had several undefeated regular seasons... and several DVHL and ATLANTIC district champions. 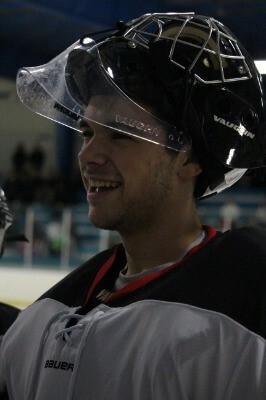 Vipers Alumni have a Christmas holiday hockey game arranged by the first Viper Team. Some players have come back home from Utah, California, New York and most states on the east coast. 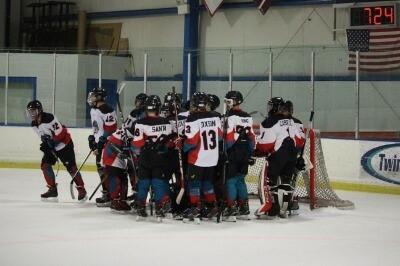 The Viper hockey club and its players are my families. I take great pride in being able to provide a place for the advancement of our game of hockey. Coming back out of retirement was something I wanted to do over the past seasons... but would never come back and be a distraction. My club has evolved in OUR club with so many special, dedicated families, players, and an extremely hard working Board. 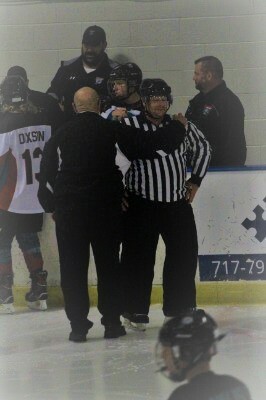 I'm HONORED, (as I tell everyone I meet)... to be back behind the bench. My team is LOADED with talent and now with a mixture of "old school hockey" they have taken amazing steps towards playing a hard nose type of Viper Hockey we were always known for. My personal plans are to stay with "my guys" along this path to their successes. And to be a pivotal part in the development of our club as a whole. As I've always said..... Once you're a VIPER......You are ALWAYS a VIPER!!! Here some words from Tom’s daughter Amanda. My dad founded the Capital City Vipers 25 years ago. He took many, many years off from coaching and today he is back on the bench doing what he loves most! He got to drop the puck to celebrate the 25th anniversary of the Vipers and his return to the organization. Congratulations Dad! Best of luck this season! Thank you to all of the Viper alumni players that came to the 2018-19 anniversary event to celebrate with us! Not only did we get to see many of Tom’s players and friends attend, but also many new families and friends of the Vipers. Tom’s team played a little bit of “old school hockey” as Tom describes it. We saw some new school hockey as well. It was a great game of our talented Bantam squad as they defeated their opponent 10-4.